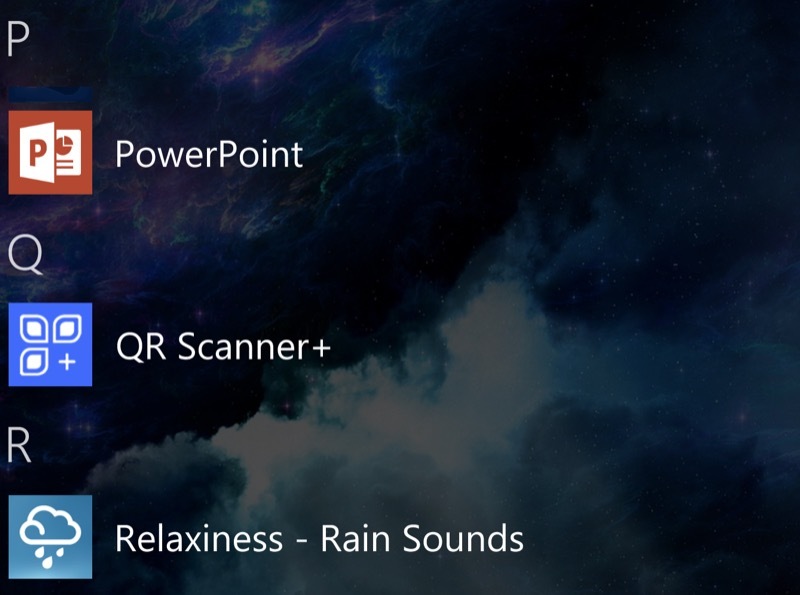 QR Scanner+ has been my 'go to' QR and barcode scanning utility for years on Windows Phone and it just got itself the big 'v3' Windows 10 Mobile upgrade, with revamped interface and icon, plus improved functionality and compatibility. See the changelog below. ... leads to a very sci-fi HUD and cross-hair interface - think Star Trek tricorder! 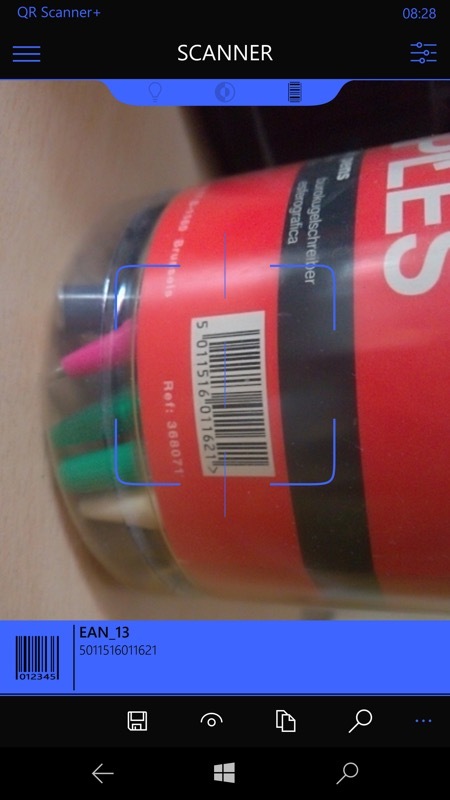 As usual, codes and links are available in various views and for saving to your 'catalog'. 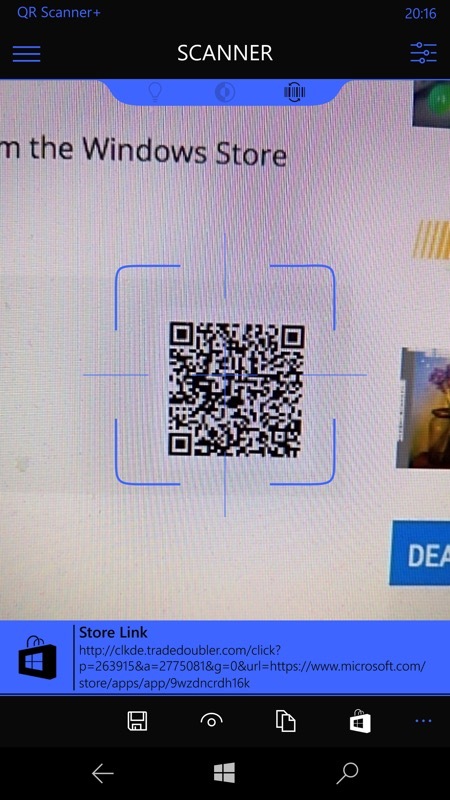 You can buy QR Scanner+ in the Store here - it's well worth a couple of pounds or dollars for the 'best in class' recognition. PS. There's also a cut-down free version of this app in the Store, though comments welcome on whether this to has been updated yet?